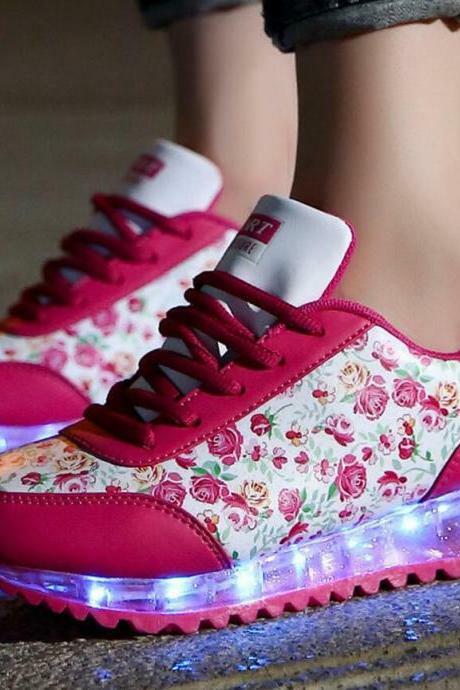 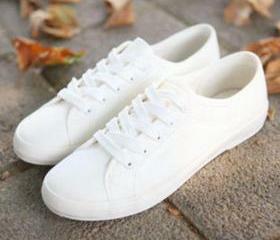  Check out our affordable range of sneakers which keeps your budget and style in mind. 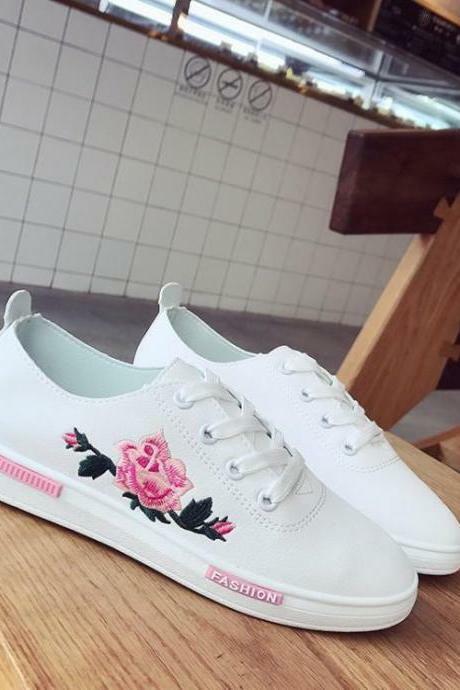 Our sneakers come in a variety of styles that are gonna look great for any outdoor activities, laid-back weekends or street styles. 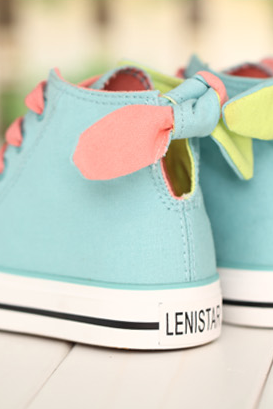 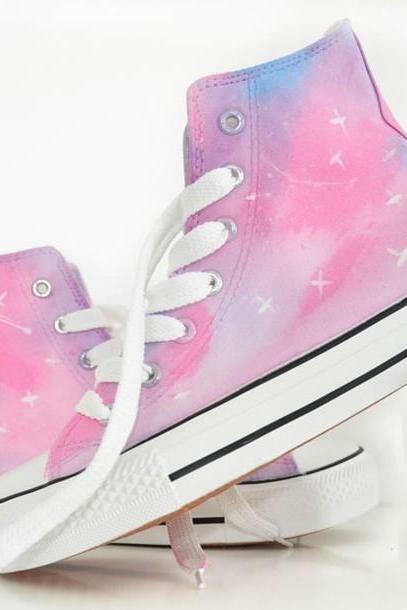 From classic canvas sneakers, eye-popping candy colour to cool metallic, find your favourite pair here. 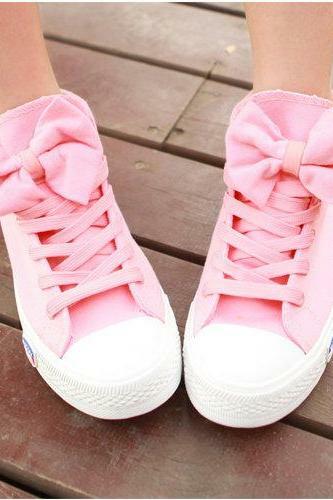 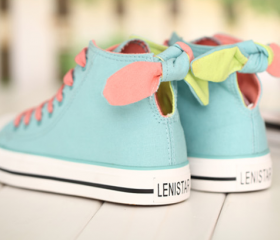 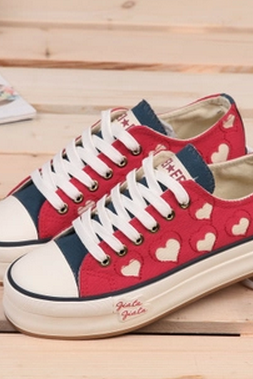 Classic Lace Up Couple Ca..
Women Ladies All Stars Ch.. 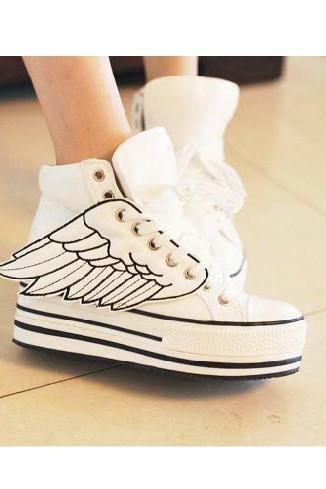 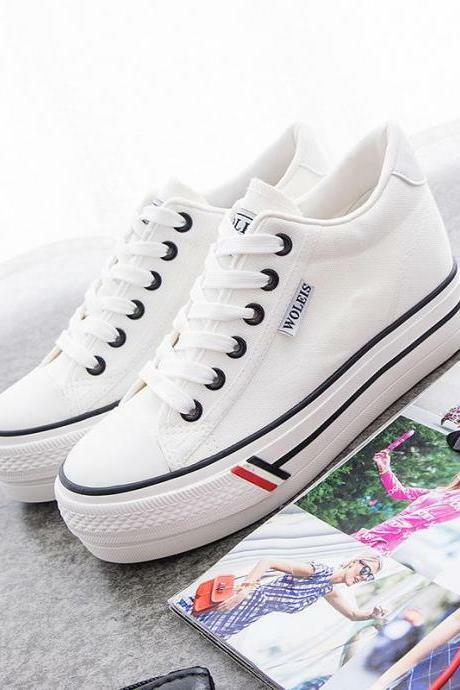 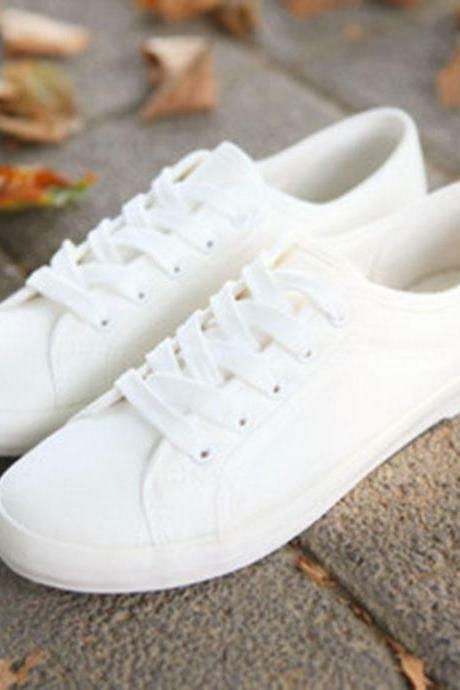 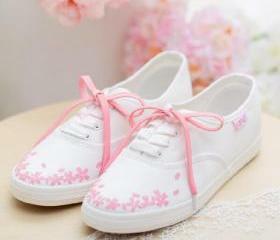 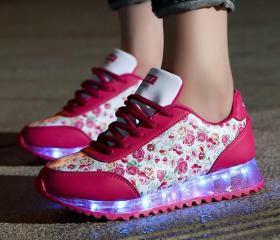 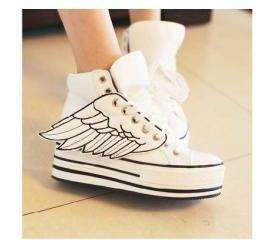 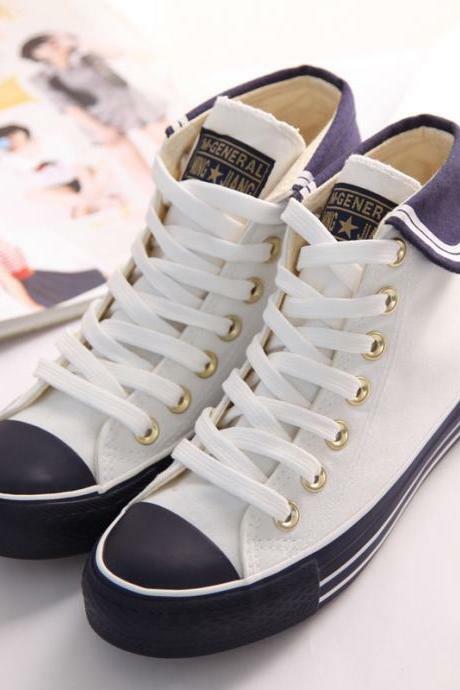 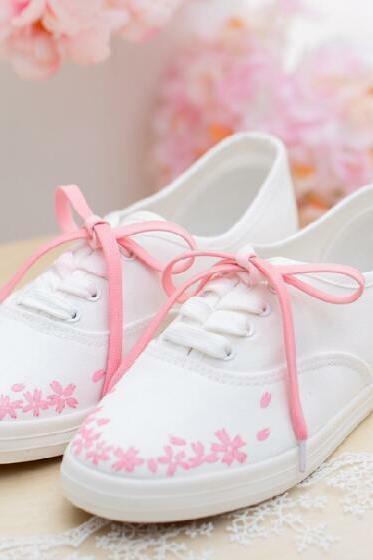 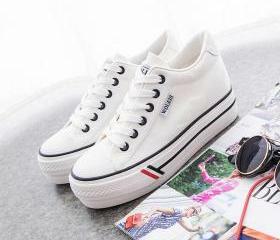 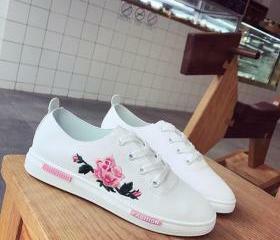 Hot Sale Casual Shoes Can..
Mark Line Lace-up Casual ..